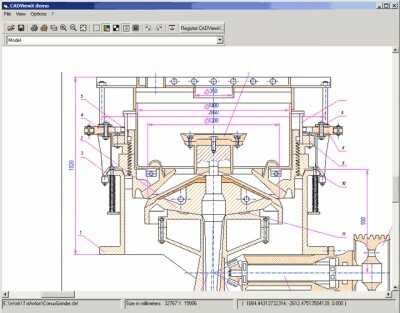 Embed CAD & image viewer with powerful print features into any application. 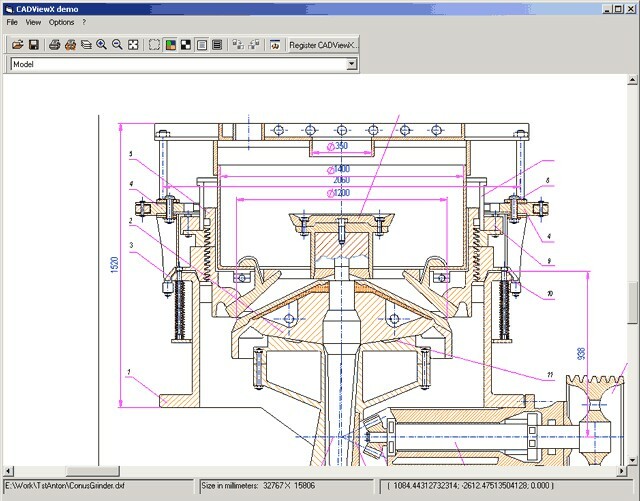 Open, view and print CAD drawings, vector and raster images in Internet Explorer and Microsoft Word or embed the CAD viewer into your applications and enable them to open, view or print any-size CAD drawings and images instantly. The library supports AutoCAD formats and dozens of image formats, provides intuitive mouse-wheel zoom and dragging, rich click-away context menu, tile printing, predefined paper sizes, and demo examples for developers.